Capture Your Child from the Womb! 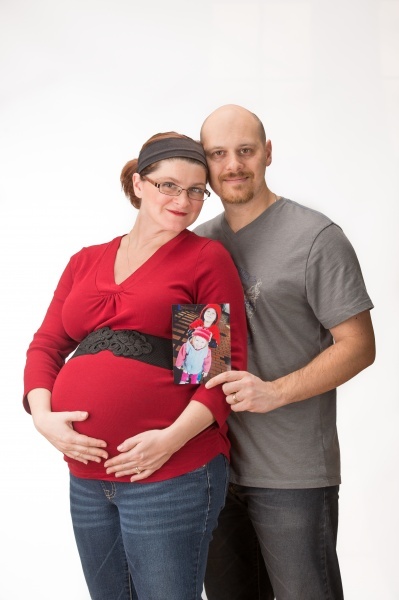 Maternity photos are a wonderful gift for you and your child to remember that special time! 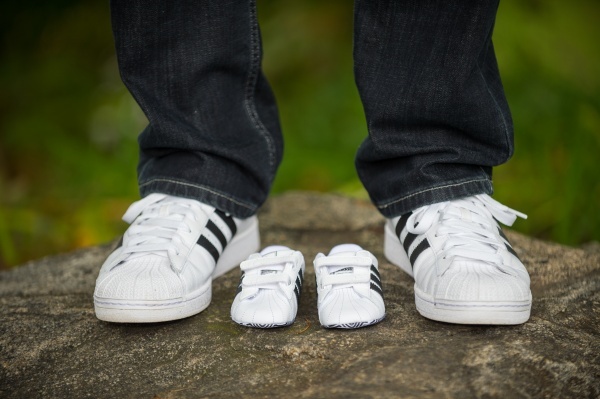 Don’t wait, sign up for a Maternity / Newborn photo package. These are images you will treasure all your life! 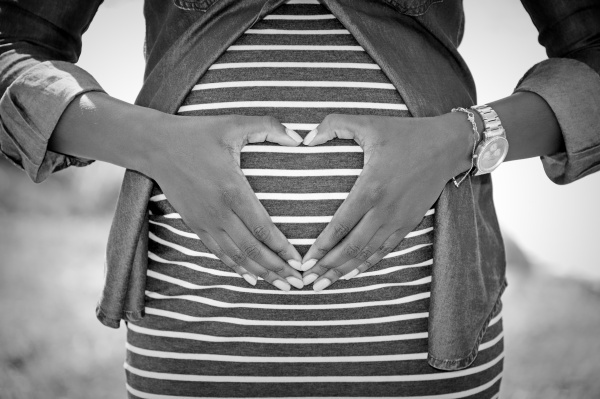 Maternity / Prenatal / Pregnancy Portraits capture you and your family as you wait for your new arrival! 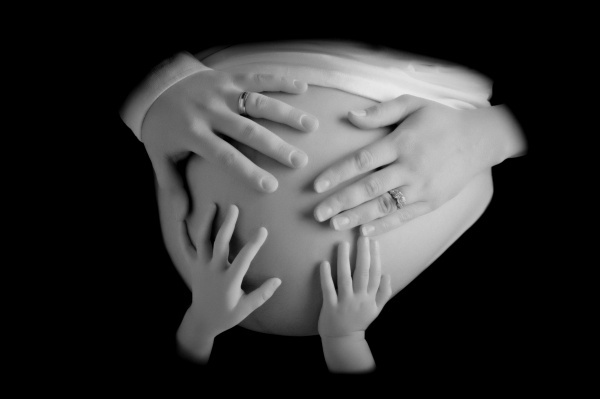 These images will help you remember and cherish that special time while you carried your child in your body. 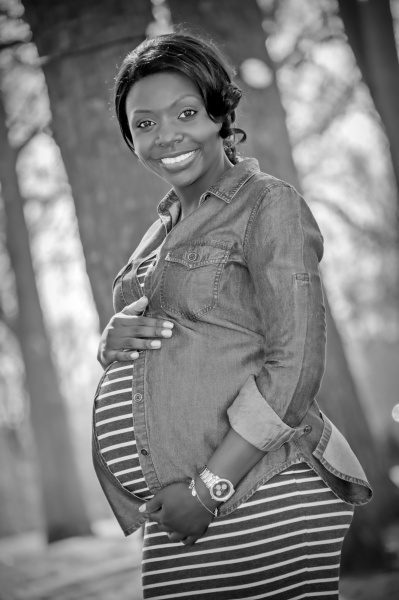 Add your maternity session onto your Tot Shots portrait series for $79. 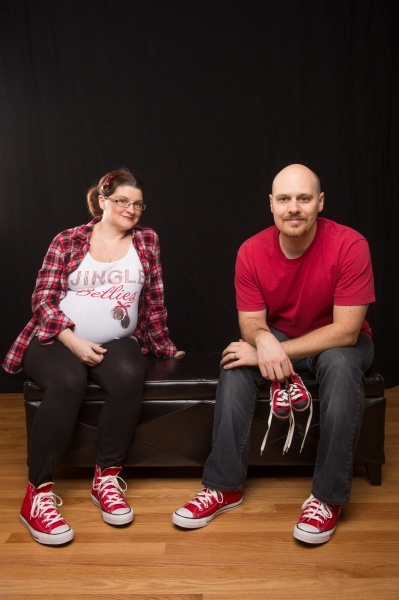 As a stand alone option, a maternity session is $199 and includes $100 studio credit.